Around 10 of the 14 districts in the state have been affected by the floods. External Affairs Minister Sushma Swaraj announced that passports damaged in floods in Kerala will be replaced free of cost by the government. "There are unprecedented floods in Kerala causing huge damage. We have decided that as the situation becomes normal, passports damaged on (an) account (of) floods shall be replaced free of charge. Please contact the concerned Passport Kendras," Swaraj tweeted. 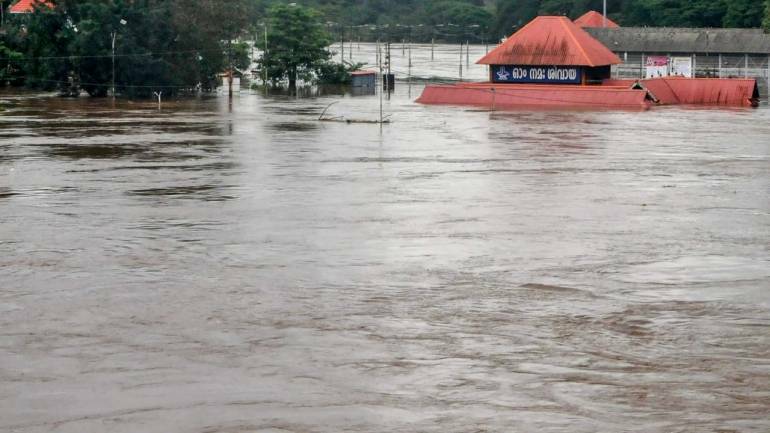 Kerala has been reeling under massive floods in which over 35 people have lost their lives and thousands of people were rendered homeless. Around 10 of the 14 districts in the state have been affected by the floods.